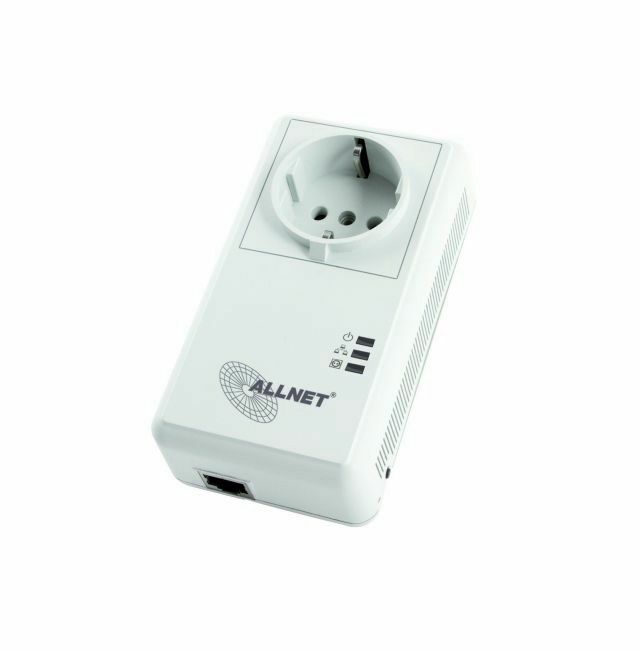 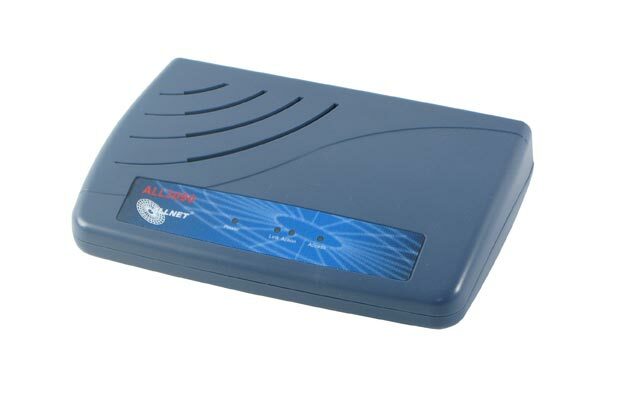 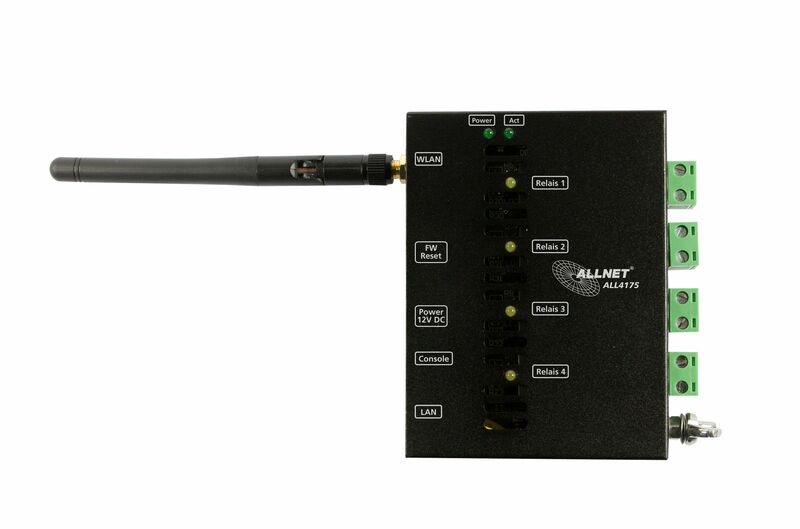 Several devices can be switched with the ALLNET switching sockets via web browser. 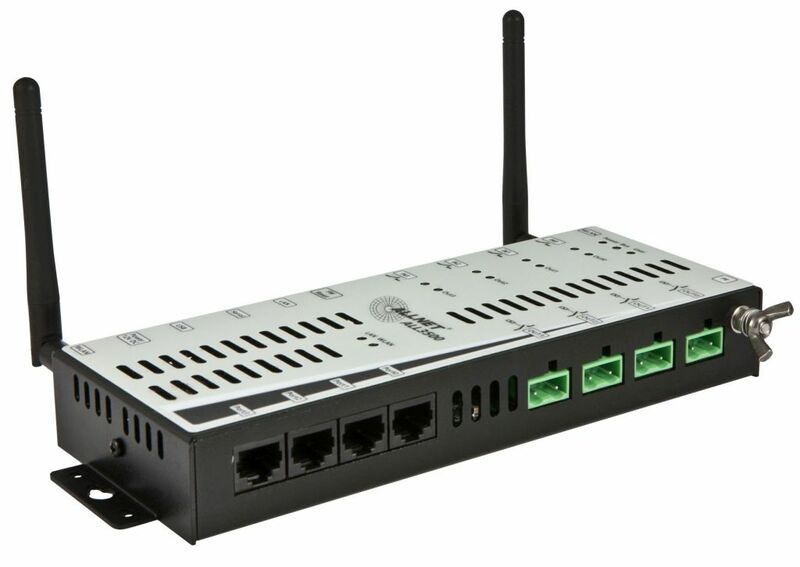 Depending on the model, the connected devices can be switched via LAN or Wifi. 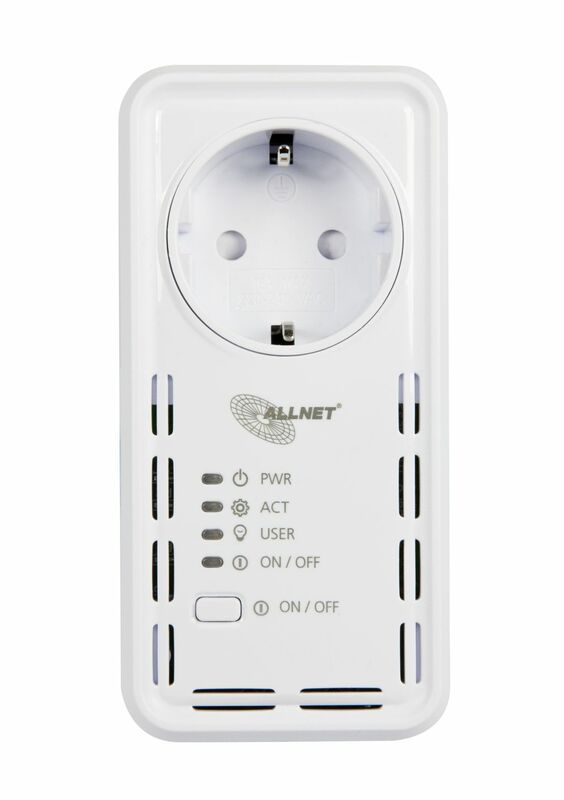 Some switching sockets can also measure the power consumption of the connected devices and turn them off if it reaches an adjusted limit. 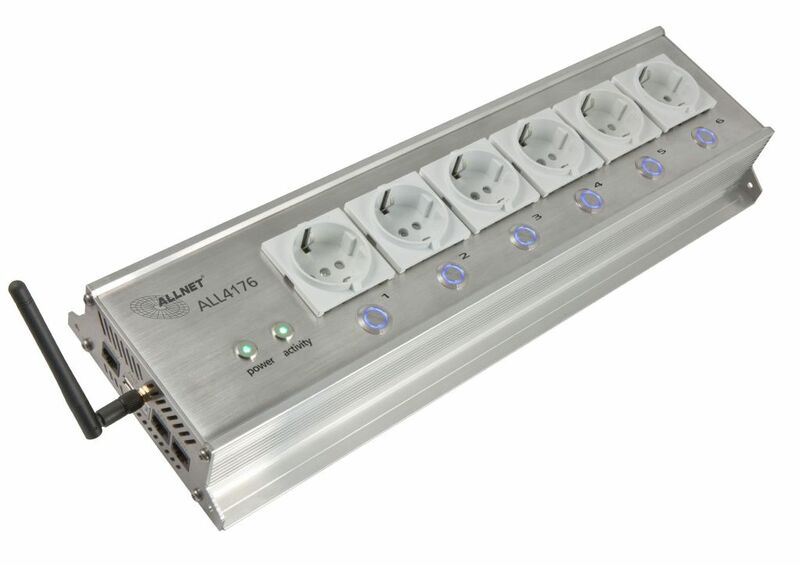 The portfolio also contains power port switches or switchable multiple sockets that can switch up to 8 devices.